The information presented on this page was originally released on July 17, 2015. It may not be outdated, but please search our site for more current information. If you plan to quote or reference this information in a publication, please check with the Extension specialist or author before proceeding. STARKVILLE, Miss. 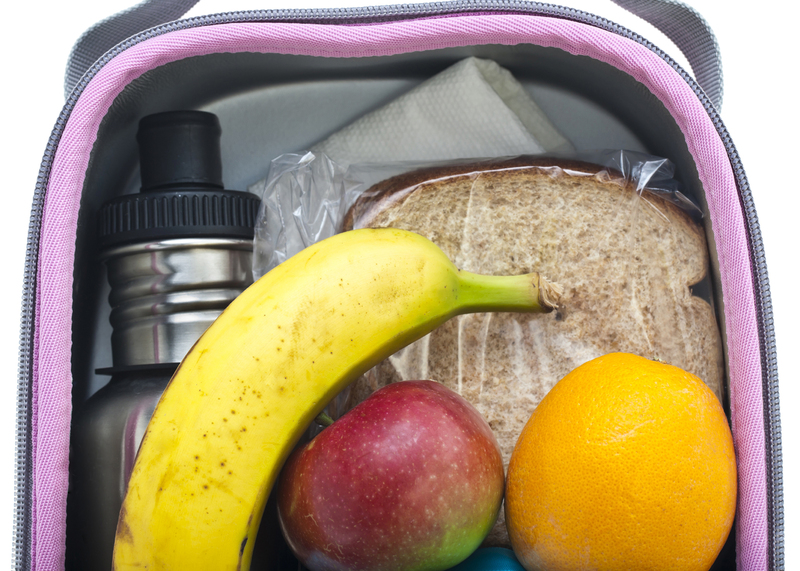 -- Packing a balanced school lunch that kids like requires one skill: observation. Brent Fountain, nutritionist with the Mississippi State University Extension Service, recommended that parents recognize what their children like eating the most at home. Observation is just as important at the grocery store. Fountain said each of the five major food groups -- fruits, vegetables, dairy products, proteins and grains -- should be represented in the lunchbox. When picking out what foods to buy based on preferences and balance, look at the nutritional facts on each label and be wary of pre-packaged foods or meats that are overloaded with fats or sugars. Fountain also said comparing packaging of similar food products side by side can assist parents in packing the healthiest varieties of foods available while also keeping the child’s preferences in mind. 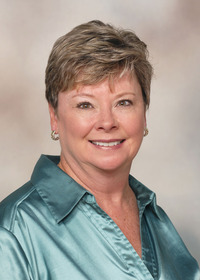 Alma Harris, Extension home economist in Washington County, said peanut butter provides necessary proteins and serves as a meat substitute. “Putting peanut butter on crackers or an apple can also break up the monotony of the traditional peanut butter-and-jelly sandwich,” Harris said. Harris said food safety is important to remember for parents who pack foods that must be kept cool and are not safe to eat at room temperature. Fountain added that cafeterias sell low- and no-fat varieties of milk. Packing water to drink on some days and juice on others can keep children from becoming bored with the same thing, but sodas should be avoided. Sodas and sweetened fruit flavored beverages that are not 100 percent fruit juice are not good options. Preferences can be narrow for younger children, but their palate can gradually be expanded without surprising them with an unfamiliar food in their lunch box. Portion control is also key depending on the age of the child. “Overwhelming the child with a whole lot of food in their lunchbox can be problematic because they may look at it and not know where to start or where to finish,” Fountain said.